for $609,900 with 3 bedrooms and 2 full baths. This 1,972 square foot home was built in 1926 on a lot size of 0.11 Acre(s). 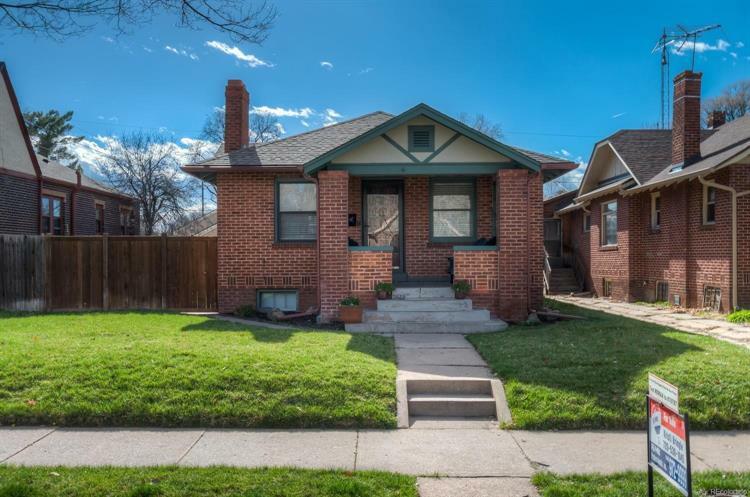 THIS CLASSIC 1920'S BUNGALOW HAS A NEWER KITCHEN, UPDATED BATHS, UPDATED ELECTRICAL & NEW COPPER PLUMBING! IT HAS 2 BEDS & 1 FULL BATH (W/ JACUZZI TUB)ON THE MAIN, 1 NON-CONFORMING BED & BATHROOM W/ A FAMILY ROOM IN THE BASEMENT, THE HOME IS ROOMY AND BRIGHT! NEW EXTERIOR PAINT! THE FRONT & BACK SPRINKLERS KEEP THAT GRASS GREEN ALL SUMMER! STORE YOUR TOYS OR PARK THE CARS IN THE DETACHED 2 CAR GARAGE & ENJOY A GLASS OF WINE ON THE NEW PATIO OR SIT ON THE FRONT PORCH W/ YOUR MORNING COFFEE! 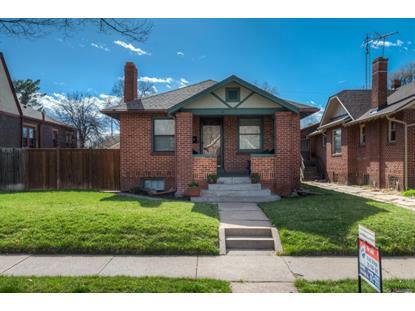 FANTASTIC BLOCK IN PARK HILL! NEW EXTERIOR AND INTERIOR PAINT!